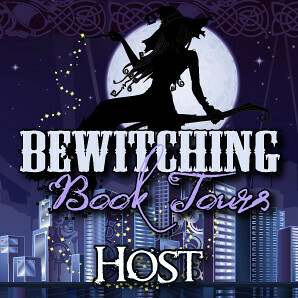 Awesome Bewitching Authors Valentine Blog Hop! Start Right Out With a Grand Prize Entry! ​Or Win Something Exotic & Romantic! For Even More Romance & Fun, Visit These Other Authors!